BMW and Daimler are in talks to develop common platforms for electric vehicles. The two German car makers estimate that an EV partnership could save each of them around €7bn on the cost of going it alone. However, while the CEOs of both enterprises are known to be behind such an electric deal, there is some pushback inside the companies. Some executives fear their distinctive branding could suffer if the two firms work too closely together. 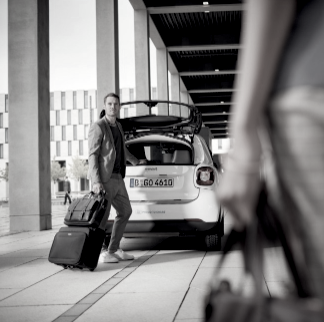 BMW and Daimler last month announced that they were combining their mobility efforts, including the DriveNow and Car2Go car-sharing programmes.